God’s redemptive mission began in earnest through the covenant cut with Abraham and his family who will become Israel. God was restoring the blessing and calling given to humanity in the beginning. God was restoring the shalom, the right-relatedness between God and humanity and between peoples. Right-relatedness was restored between Abraham and God through Abraham’s faith, trust, and allegiance. All this preceded the giving of Torah. By the time Jesus enters the story of God’s redemptive mission, Torah-observance marks off the people who are rightly-related to God. Even an apostle like Peter believes Gentiles are unclean and categorically ‘sinners.’ Until God reveals to Peter that Gentiles are being redeemed through faith, trust, and allegiance just like Abraham. 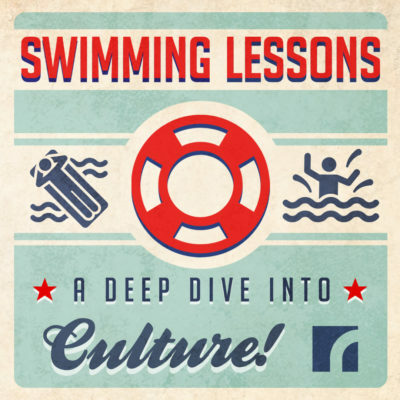 However, the cultural waters Peter was swimming in were deep. 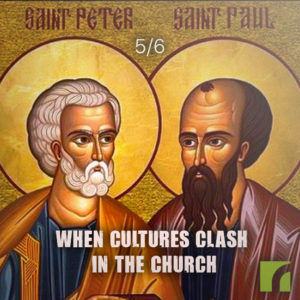 In Antioch he withdrew from table-fellowship with Gentiles out of fear of criticism from those whom Paul called “agitators.” Paul opposed Peter adamantly, because Peter’s withdrawal from the Gentiles was a rejection of the Gospel and a division of the body of Christ. 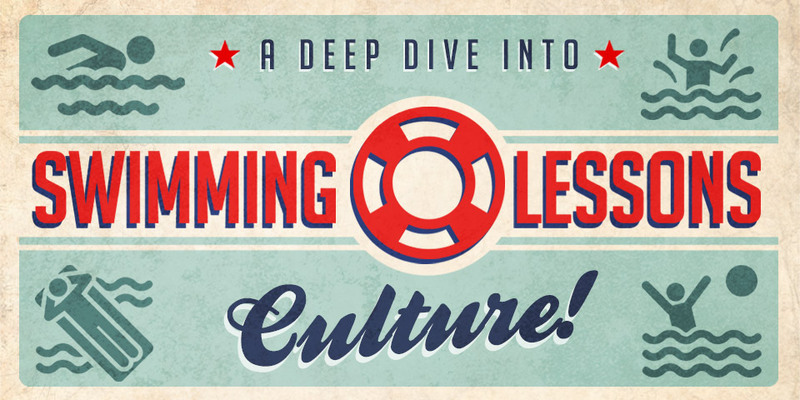 Today, cultural waters also threaten the unity of the body of Christ. Today, the body of Christ is also divided. In this message, Pastor T. C. will draw from the story and scholarship of Dr. Richard Twiss as a wise guide on a journey for the church in North America.